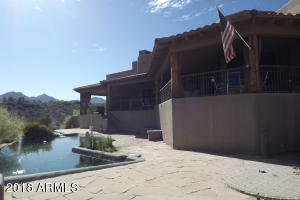 Incredible Custom Home - High Above on 2 acres with BREATHTAKING MOUNTAIN VIEWS! 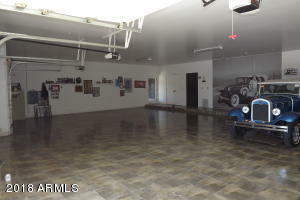 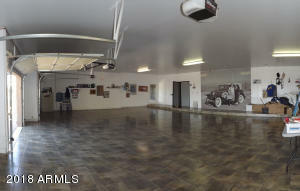 A CAR COLLECTORS DREAM - 6+Car Garage with tile flooring, built in cabinetry, Separate RV Garage and (700 sf) Guest House, 4 Bedroom, 3.74 Baths - Split Floorplan with Vaulted Ceilings - Bright and Open. 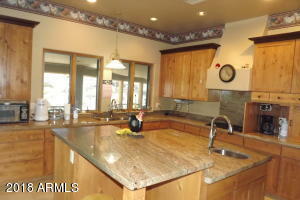 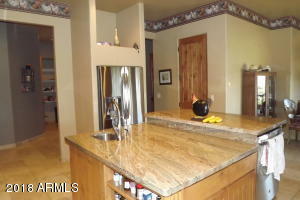 Beautiful Kitchen with large island, granite counter tops, stainless appliances, breakfast bar, large pantry and eat in area. 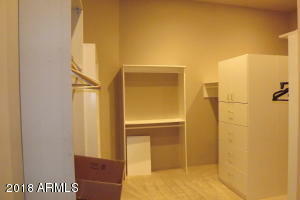 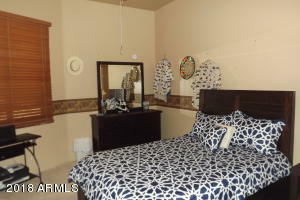 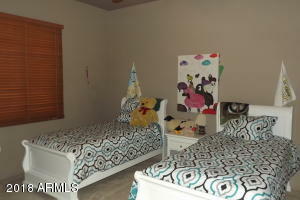 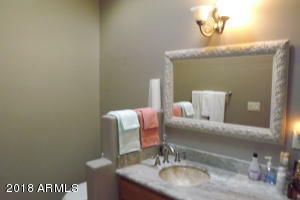 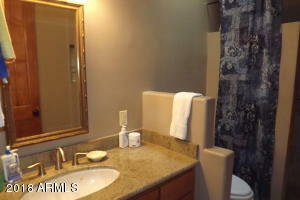 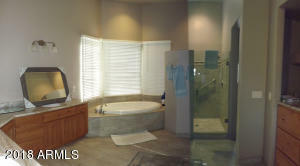 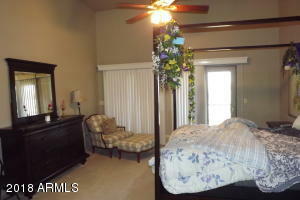 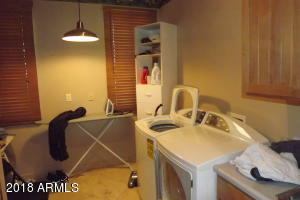 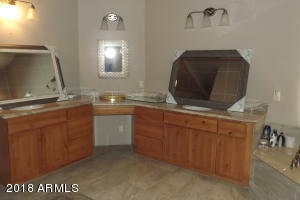 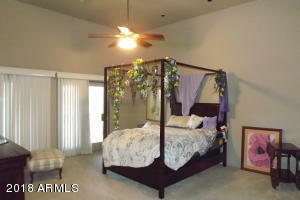 Large Master Suite with huge walk in closet, generous bathroom area with double vanity, shower and garden tub. 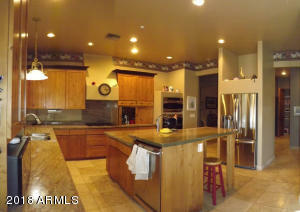 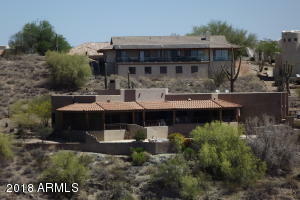 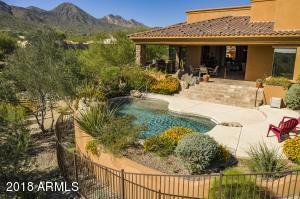 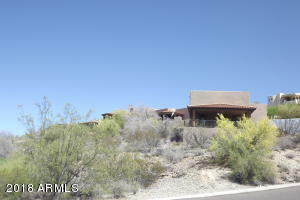 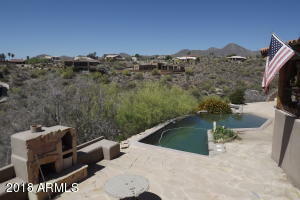 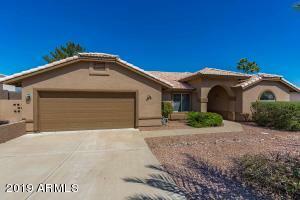 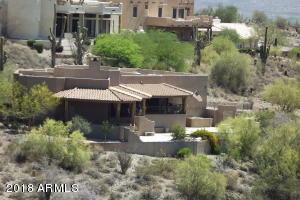 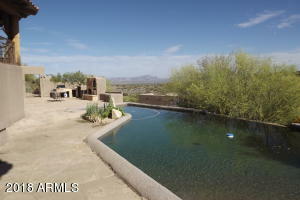 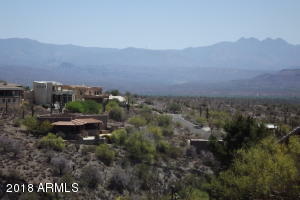 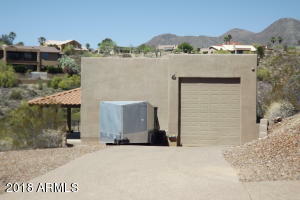 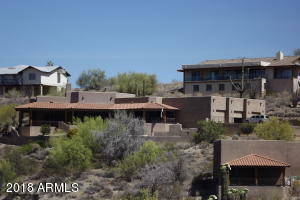 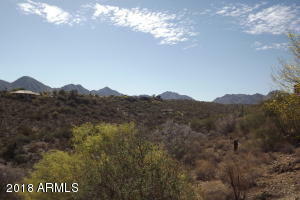 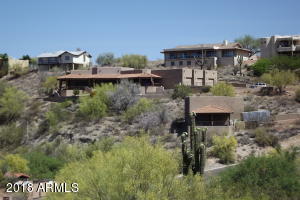 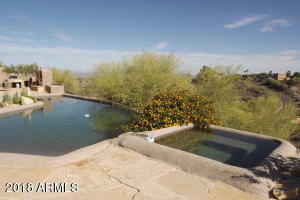 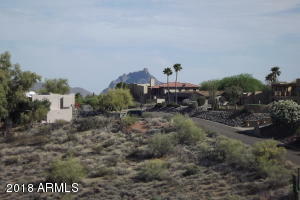 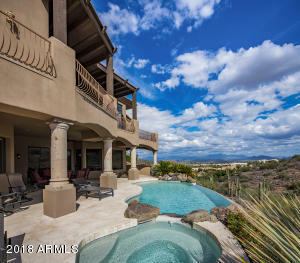 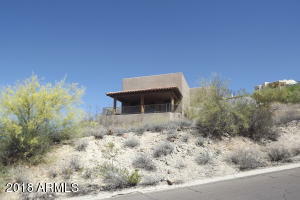 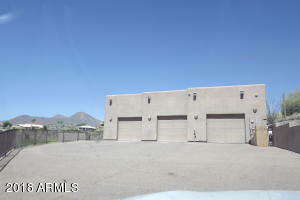 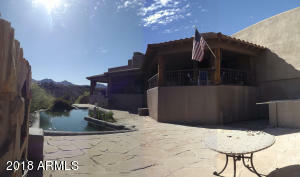 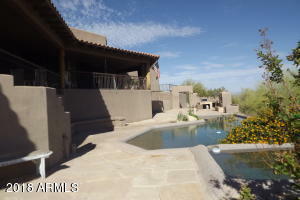 Backyard PARADISE - Desert Vistas to the McDowells - Large pool, spa, outdoor fireplace, built-in seating and BBQ. 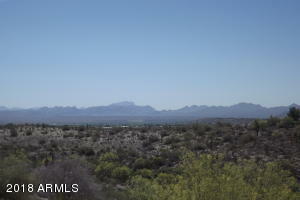 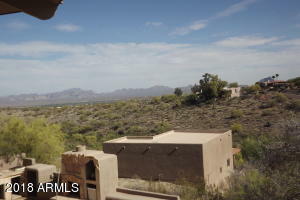 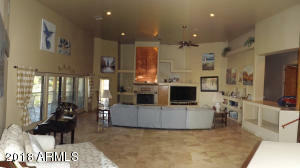 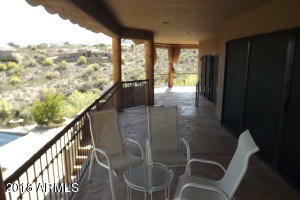 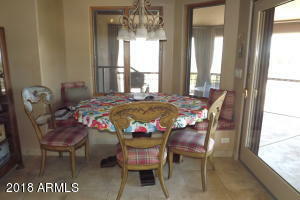 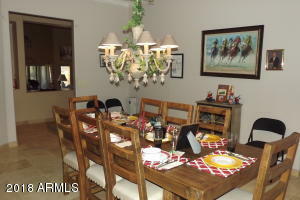 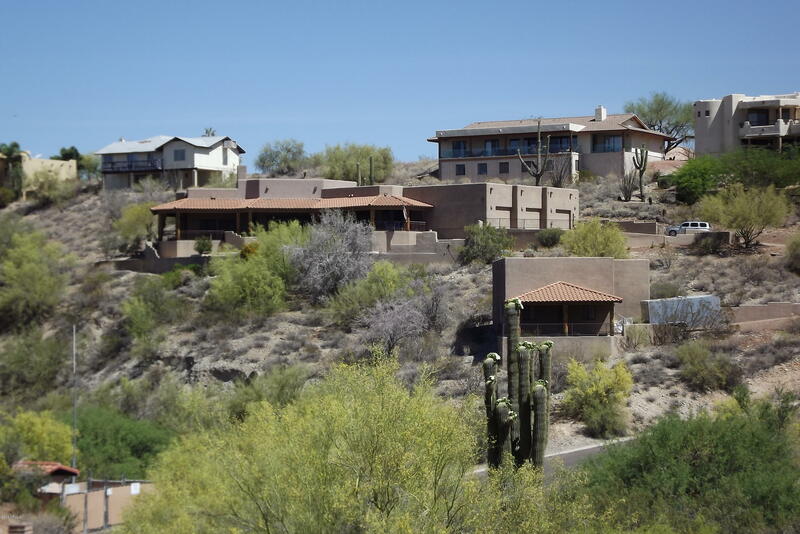 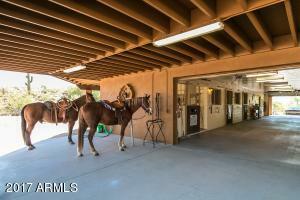 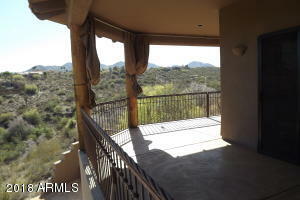 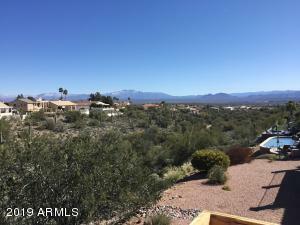 Multiple Sitting Areas and Covered Patios to take in incredible views and enjoy AZ living! 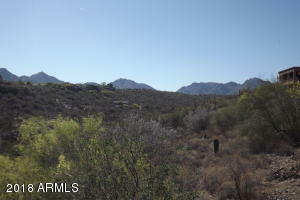 Shea Blvd to Palisades, Turn L on Golden Eagle, R on Boulder, go almost to end and home is on left.